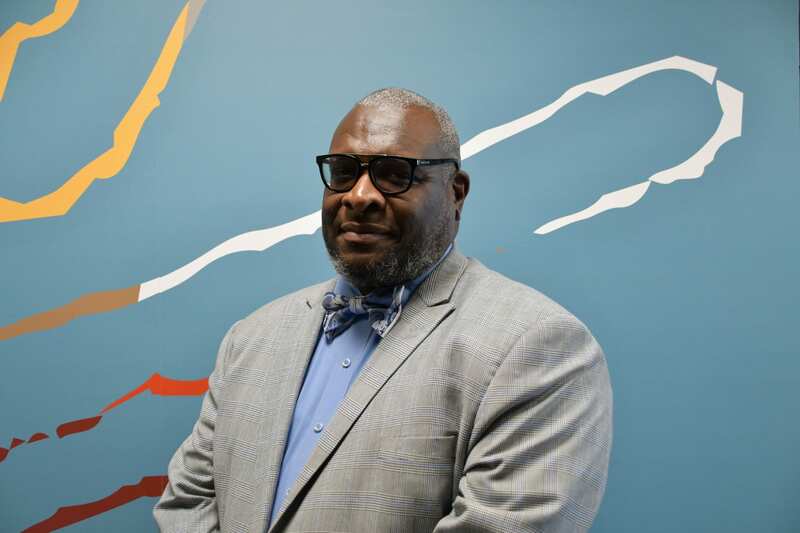 Samuel L. Radford, IIII, currently serves as President of the District Parent Coordinating Council of Buffalo, a duly recognized organization responsible for representing parent interests within the Buffalo Public Schools District. As a matter of public policy, Mr. Radford’s interests arise at the intersection of parent engagement, student academic achievement and district-level education policy. A native of Buffalo, Mr. Radford excelled in public schools and attending Buffalo’s Hutchinson-Central Technical High School. After high school, Mr. Radford served honorably in the United States Marine Corps. As a teacher, has taught math at Buffalo’s Stepping Stone Academy where his keen interest in public education advocacy was nurtured. Mr. Radford has been involved in public school activism since 1990, when he became Chairperson of the Overall Policy Council for Head Start of Western New York. He later served as Student Government President at Erie County Community College and SUNY Statewide Student Association Vice-President. In Buffalo he acted as community organizer for C.R.U.C.I.A.L. Human Services as well as Group Home Coordinator for Berkshire Farms Center and Services for Youth. Currently he is Co-Chair for the Millions More Movement Buffalo Local Action Committee and recently participated in President Obama’s White House Community Leadership Briefing and served on the White House Community Leadership Council for Education. He is the recipient of many community awards including: the 2009 Buffalo’s Umoja Man of the Year Award, the 2009 Association of Black Social Workers Community Service Award, the 2010 Black Achievers Award, the 2011 Phi Beta Sigma Education Community Service Award, the 2013 Mayor’s Dr. Martin Luther King, Jr. Award, and Buffalo News 2011 Citizen of the Year Award.